AIMIR CG is excited about the project because the more difficult to showcase the splendor of a construction or an interior space design, the more value we can create in terms of architectural visualization. 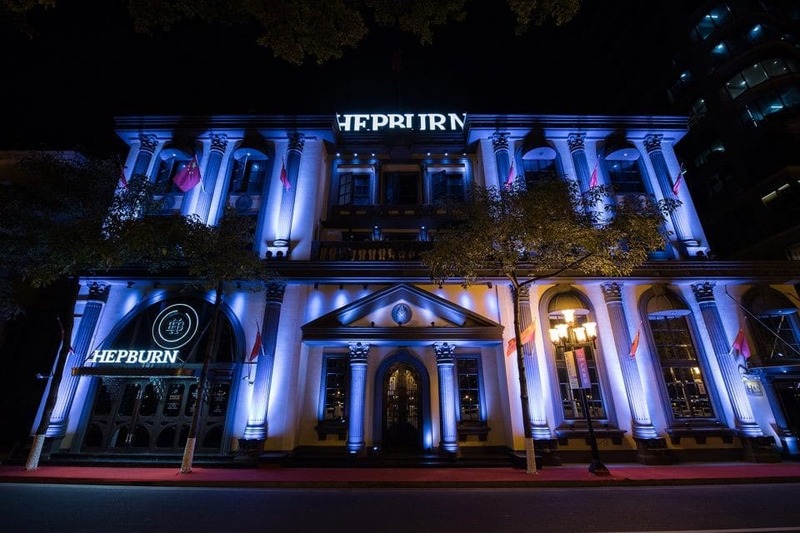 The Hepburn club is an example. You will find it difficult to visualize the picture of the bar when it hasn’t been completed. Fortunately, at that moment, you can see the whole scene from our 3D visualization works.Located on the riverside of pearl river, Hepburn club back the CBD of Guangzhou. This area is also the center of the entertainment industry in Guangzhou, gathering around many strong brands. Noah’s Ark investment management group invested 80M to create a unique and competitive club. Therefore, how to fulfill the ambition and lead the trend of fashion is the biggest challenge for designers. 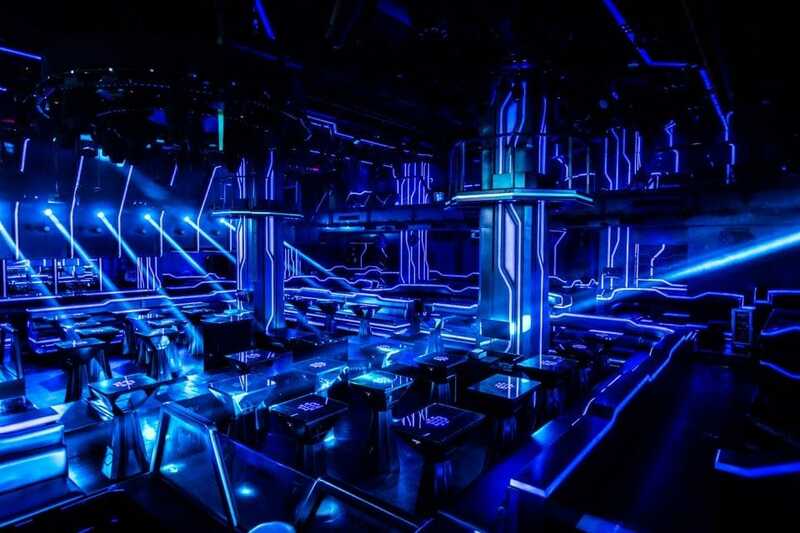 Located on the riverside of pearl river, Hepburn club back the CBD of Guangzhou. This area is also the center of the entertainment industry in Guangzhou, gathering around many strong brands. Noah’s Ark investment management group invested 80M to create a unique and competitive club. Therefore, how to fulfill the ambition and lead the trend of fashion is the biggest challenge for designers. Recently, futurism has become the mainstream idea in the design world, from glamour, furniture and entertainment space. Mastering knowledge on customers’ psychology and fashion, designers utilize futurism factors to express a unique and special feeling. Hepburn club, there is no doubt, is distinctive amount all brands and the forerunner of the futurism. Generally, the main color of futurism is black, white and gray. With the purpose of enhancing expression of the design style, designers make full use of fashioned galaxy blue and sky white. 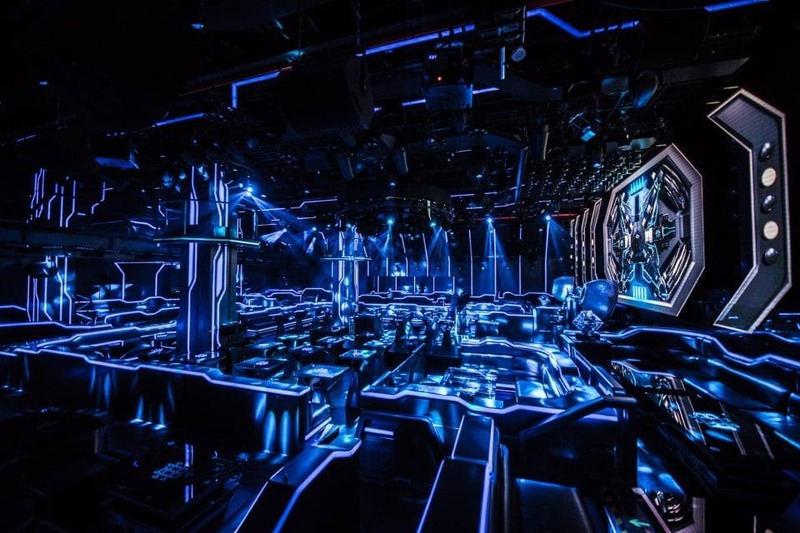 Screens and lights divide the club so that customers will feel as if they were in the space. As for the details, numbers showed on the background bewilder customers and deprive their feelings of time. From customers’ perspectives, the club is the excellent place to spend money, from designer’s perspective, the club is fashioned and modern, and from aspects of business, the club is the best example for an entrepreneur to lead the trend and separate themselves from other competitors. Such a special design isn’t simple job for architectural visualization. It needs comprehensive understanding of light and shadows. However, we think we’ve done a pretty good job. 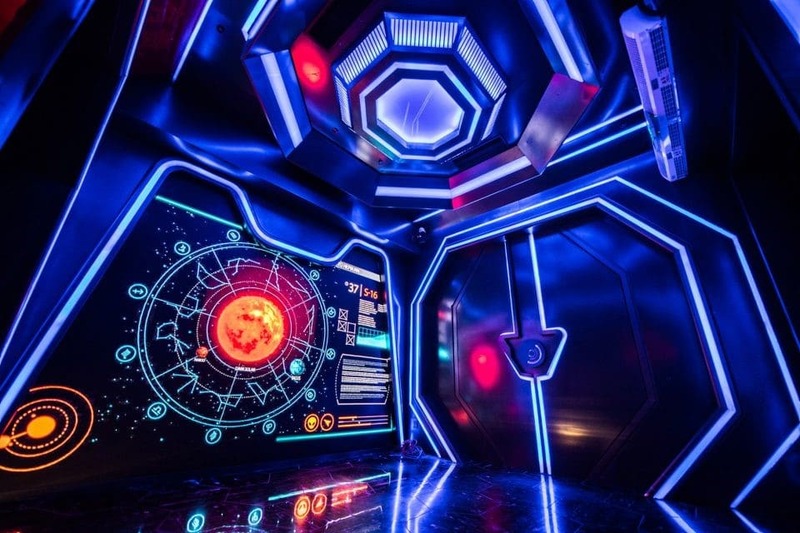 LED lights and screens divide different pods. 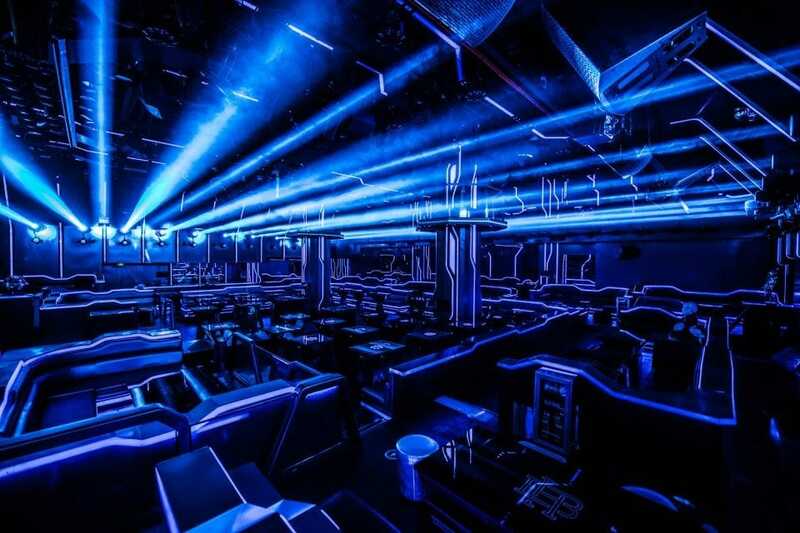 If you’ve got a wonderful design for your construction like Hepburn club and you want to show the final scene vividly, please contacts us without hesitation. AIMIR CG is a 3D architectural visualization company aiming at offering the first-class 3D rendering picture and interior 3d rendering. This visualization work is simply amazing. The club itself is just magical, haven’t seen anything like that here in the U.S. This is the coolest, and one of the kind. Your 3D Renderings make a scent that only belongs in fiction movie become real!! Great Job! Thanks for your appreciate. AIMIR is offering many architectural visualization service such as 3D renderings and animations. 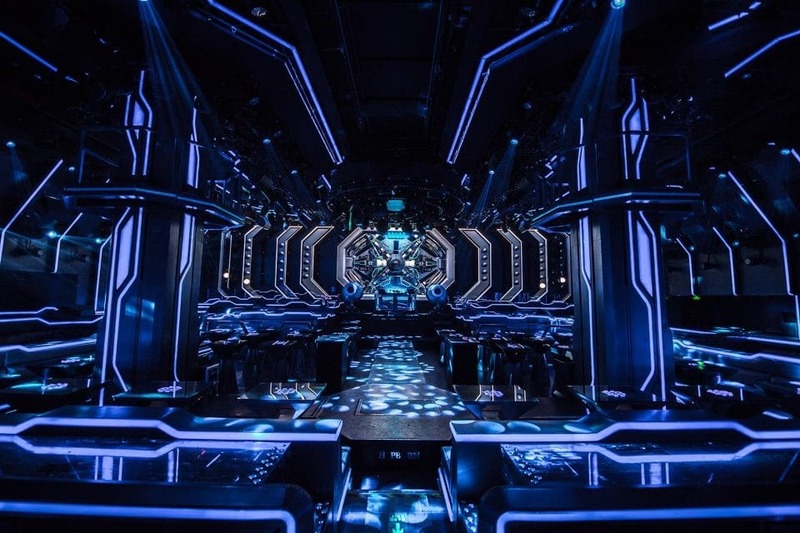 We are also excited about some creative design like hepburn club. The more difficult to showcase，the more excellent job we would have done.